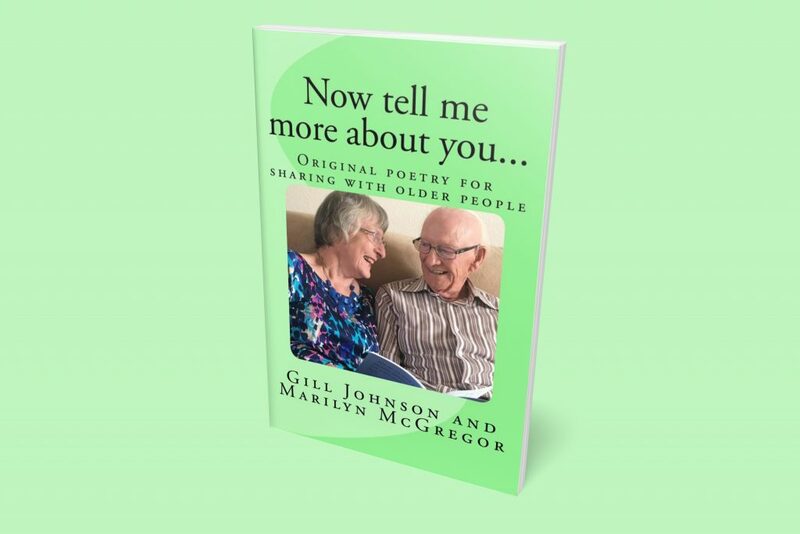 Working with older people including those living with dementia, we have seen first hand how our original poems trigger reminiscence and encourage conversation. 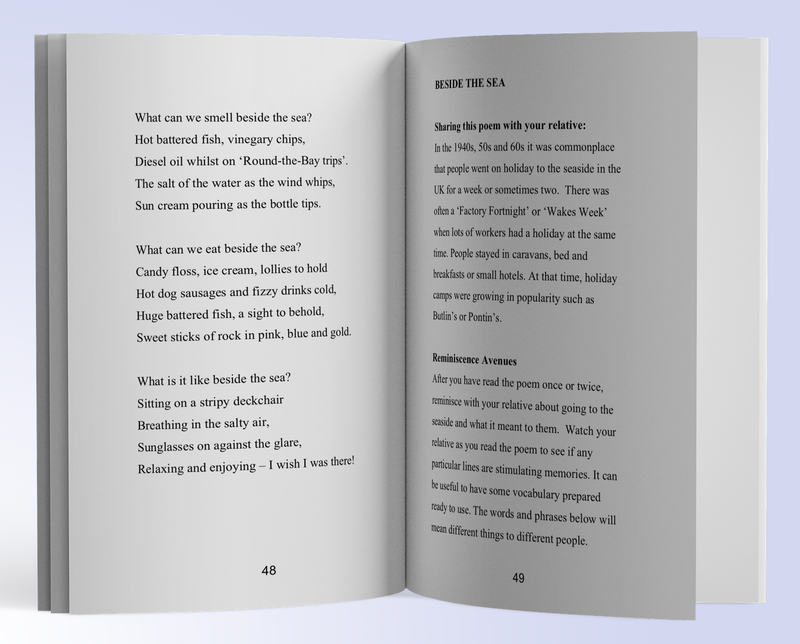 Our nostalgic poetry engages people through rhyme, rhythm, metaphor and alliteration. 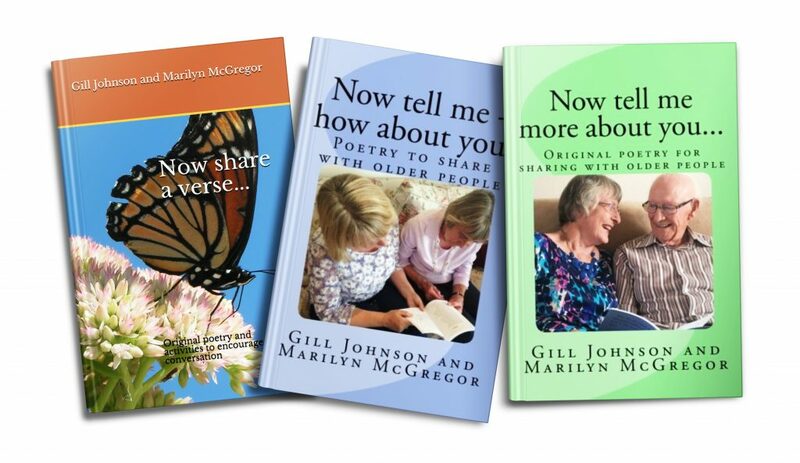 We have published three books of our original poetry for sharing with older people. 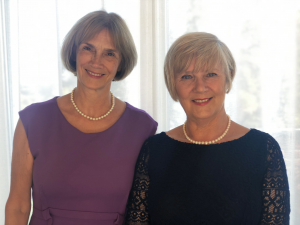 Each poem draws on reminiscence themes from the post-war period. 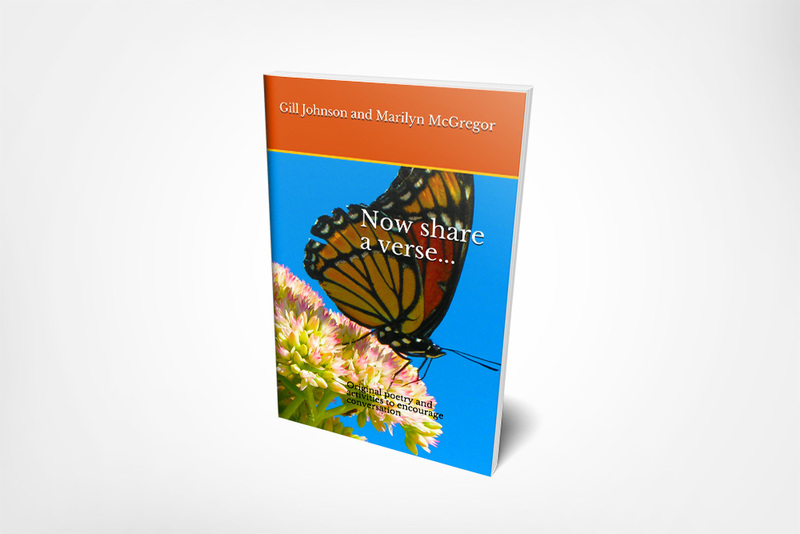 Alongside the poems there are ideas to encourage conversation and activities to engage and stimulate. 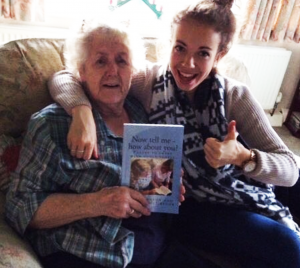 The books have been tried and tested in care and nursing homes. 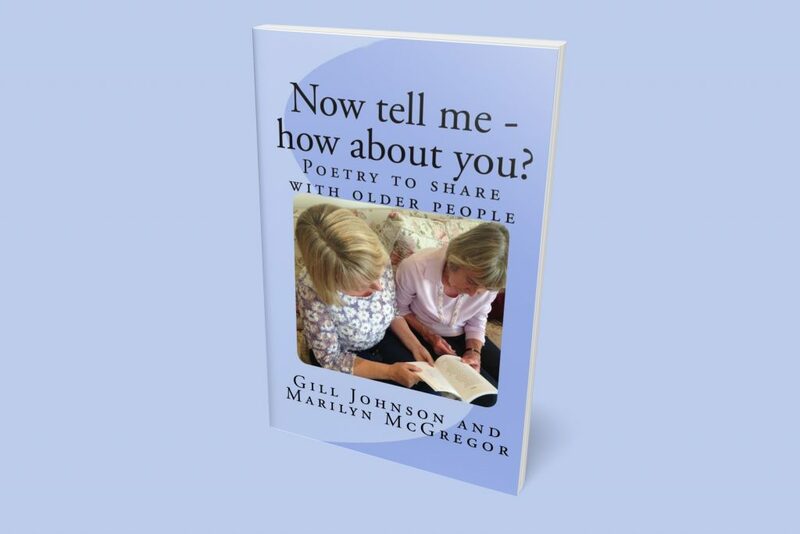 Our books are an excellent resource for professionals; Activity Co-ordinators of residential and nursing homes, carers and club organisers. 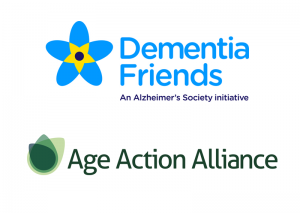 They are also ideal for relatives and friends to share with older people. Save hundreds of hours of preparation time with our original poetry books. 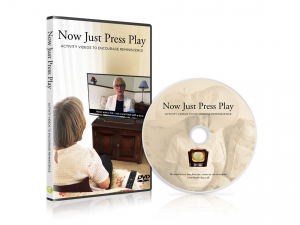 Now Tell Me – How About You?